The House Permanent Select Committee on Intelligence has expanded its 2016 election investigation from a starting point of Russian interference to an end-game that focuses on federal law enforcement and how it conducted a drive to snare President Trump and his people. 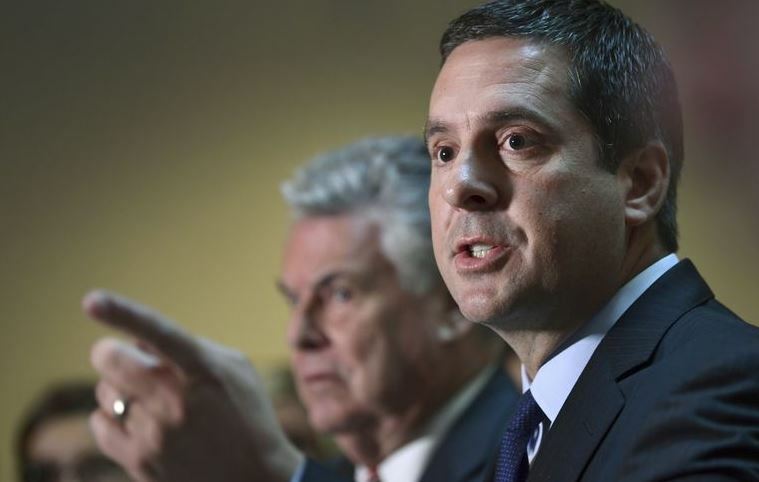 Committee Chairman Devin Nunes, California Republican, is accusing the Justice Department and the FBI of misleading him in “a pattern of behavior that can no longer be tolerated.” He charges that Justice claimed it possesses no documents related to the infamous Trump dossier, then, under pressure, produced “numerous” such papers. Republicans in the first half of 2018 are likely to wind down the starting-point inquiry into Russian hacking of Democrats and whether Trump aides helped.